These slimline lockers offer a practical solution where storage space is limited particularly in hotel staff changing rooms. 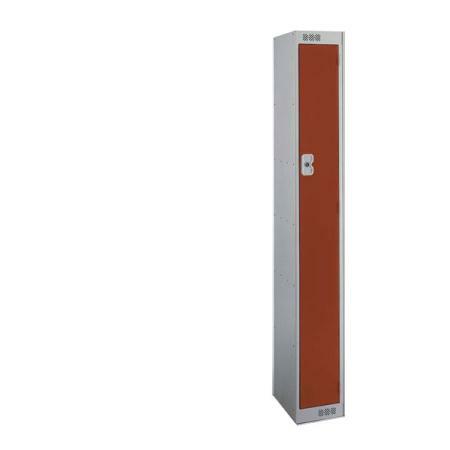 Secure metal lockers but in a compact, space saving construction at only 225mm wide. Available in single tier, 2 tier, 4 tier, these lockers are truly a great space saver. A selection of changing room and cloaking room equipment to compliment your locker is available on line or by calling us on 01924 240291.